The NFL Competition Committee has approved nine new rules for the 2016-2017 season. From banning chop blocks all together, to further attempts to stop kick off returns and everything in between. 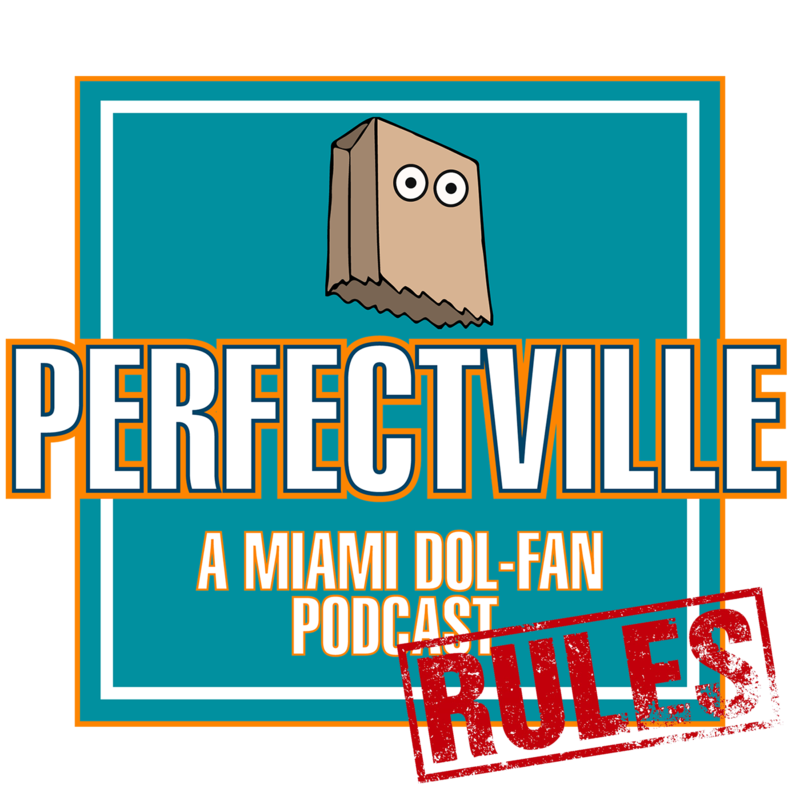 Find out what the rules are, and how they pertain to the Miami Dolphins in this episode!